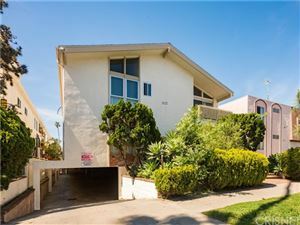 It’s rare to see more than one oceanfront home on the market in Manhattan Beach at the same time, but as of August 15th there are 5 homes for sale. 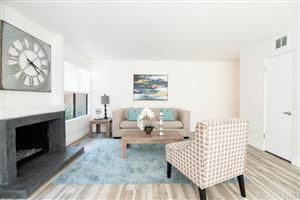 They range from a townhome at 4404 The Strand priced at just under $6.0M to 2 different homes (one at 104 The Strand the other at 1140 The Strand) that are both priced just under $14.0M. Believe it or not the home at 104 is actually a tear down. Ironically in our eyes, this listing states “Price includes plans for a mega multi million dollar contemporary estate.” If you ask us…..$13.9M sounds like it’s already in the multi million range. 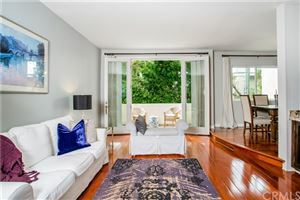 The latest offering is located at 516 The Strand, which is a fairly prime south sand section location. It features 4 bedrooms and 4 baths and is priced at $10,000,000. 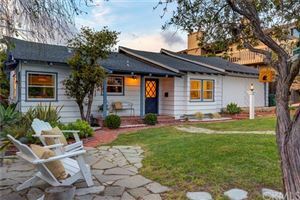 That certainly seems above value to us, but as these are such premium locations it only take one buyer to fall in love. 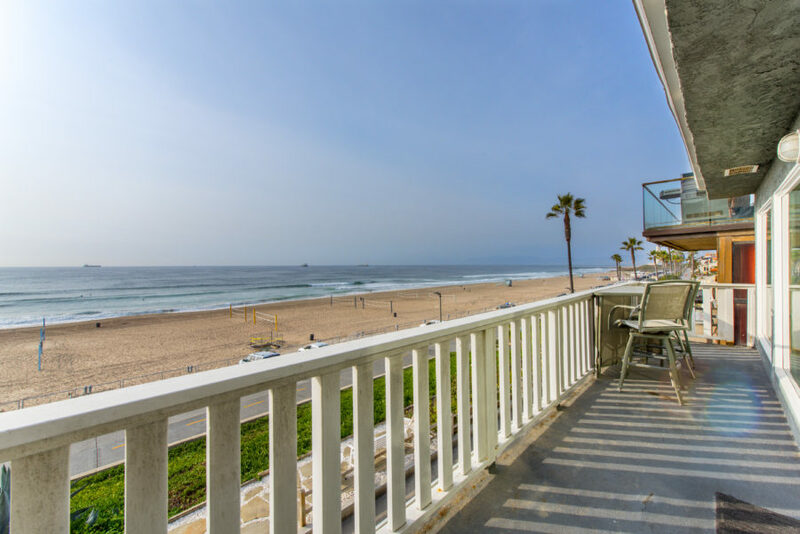 As most oceanfront purchases these days seem to be all cash, appraisal value rarely comes into play.